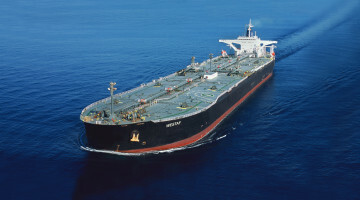 MRS sources, trades, transports and delivers petroleum products to various clients internationally. Products traded include Gasoline, Naphtha, Gasoil, Jet A1, Dual Purpose Kerosene, Liquefied Petroleum Gas, Base Oils and Fuel Oil. We provide the critical link between the major refiners/suppliers and the market. Our products are sourced at the best prices, using advanced pricing mechanisms such as swaps, EFP, and hedging. MRS works closely with the shippers and brokers to ensure products bought and sold are transported safely and timely. Thank you for your interest in MRS Holdings Ltd. Please contact us using the information below. For additional information on our products/services or our industry expertise, please visit the appropriate page on our site. 2 Tin Can Island Port Rd, Apapa-Lagos Nigeria.